Real estate law can get really complicated. Think about it. Large scale wars have been fought for centuries over small pieces of land as people look to lay claim. That’s when title insurance law becomes important when buying any form of property. 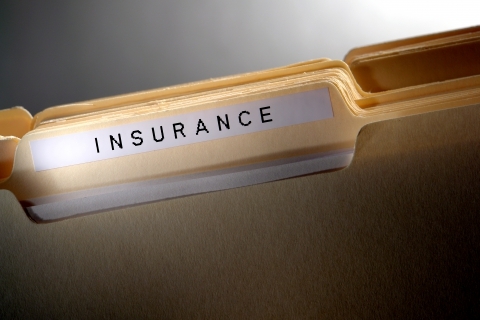 Title insurance is a form of insurance that many lenders require on properties before closing. As extensive as the background checks on properties are, forms go missing or things may be overlooked at closing. Title insurance protects the buyer of the property from anything that may have happened in the past that would cause dispute over ownership of the land in the future. This could include anything from back taxes on a property to boundary disputes or even missing heirs to a property. Even though many lenders require title insurance most people opt to simply acquire it through a title agency. While this at least has your property covered with the correct documents this doesn’t fully protect you as a consumer. Having a real estate lawyer on your side when purchasing property can make sure that your purchase is legally sound. Having someone there to read over the complicated and technical documents to make sure that your investments are protected is wise. Your real estate lawyer is the only person in the transaction who can give you legal advice on the purchase and documents. Though it may not seem like a big deal, making sure you have all the right title insurance and documents in place when purchasing property is essential to protecting your investment. 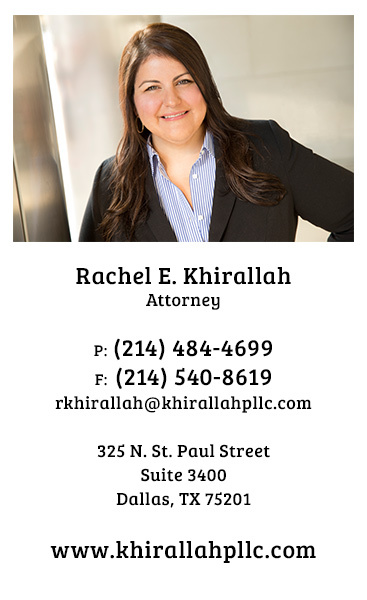 Contact Khirallah PLLC for a free lawyer consultation on how we can be of service to you.